The Top 10 App in China. 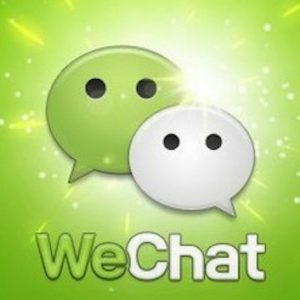 WeChat (We Love, We Share, WeChat) is the Top App in China, it is the most popular instant messaging App with 700 million active users. 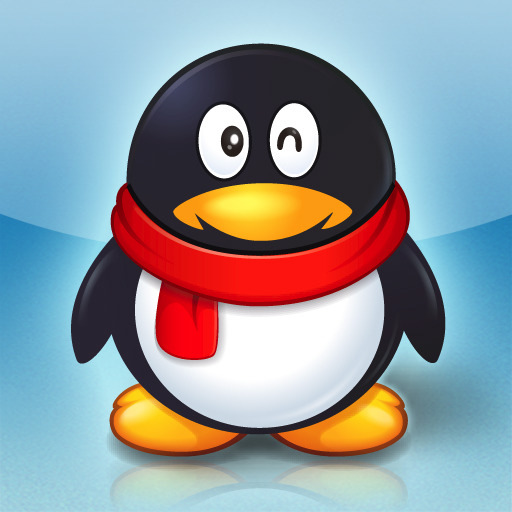 Tencent Holdings Ltd is the developer of this amazing feature App. Its name comes first in the top 10 most popular mobile apps in China. 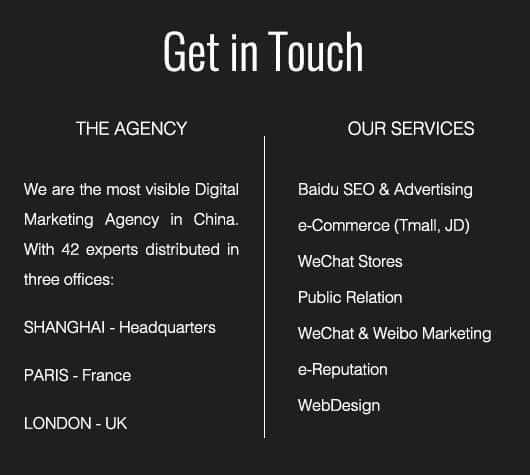 In digital marketing in China, WeChat has become a brand in itself and a very popular App due to the multi-functionality it boasts. The Chinese social market prefers to use this App in their daily routine to share images, videos, and important documents online. The Chinese internet has the best speed to run the different App features because it was developed for the domestic market. 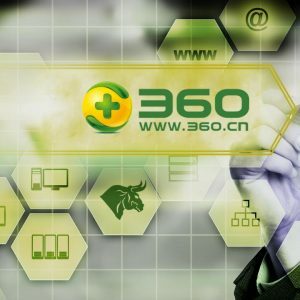 Many top-level brands are doing their businesses all over the world but in China, it’s difficult to introduce new Apps because the Chinese prefer Chinese brands like WeChat, which has really good reputation everywhere in China. 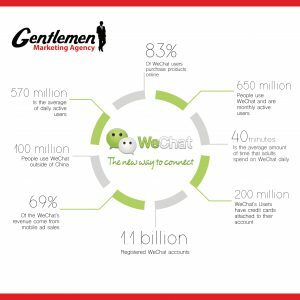 Chinese users prefer the WeChat App which provides them with instant and easy solutions to engage with their routine work as well as to close online deals across China or abroad. 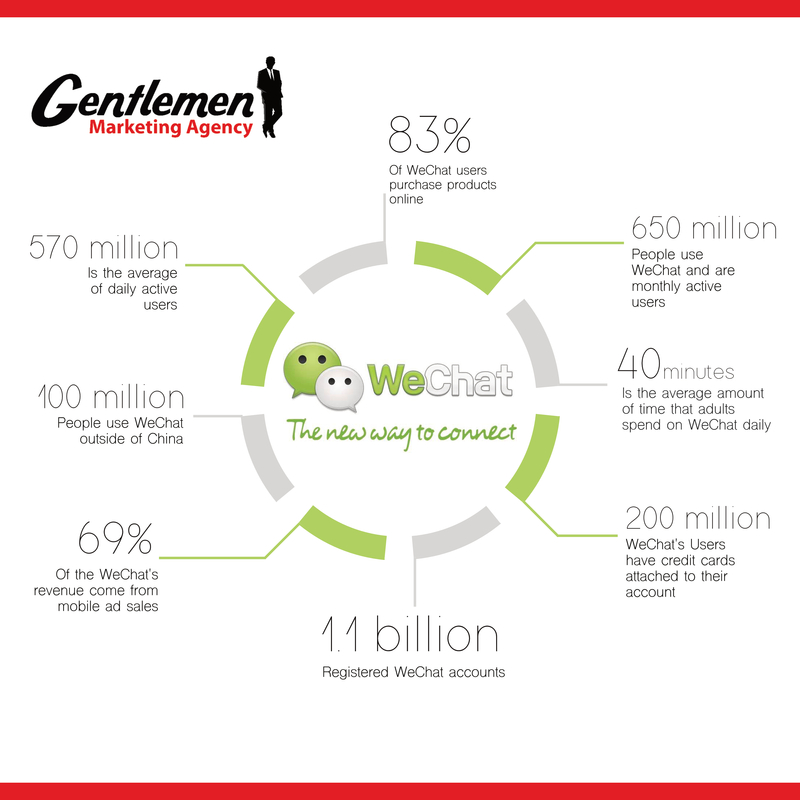 In hectic, modern China there are many challenges in users daily lives which are met by WeChat’s intelligent array of integrated services. After the technology revolution and with the growth of instant communication resources, business persons are always busy with their team and with their clients in exchanging their ideas, day to day progress levels are linked to WeChat. They feel it is easy to make relationships with their clients and share with them the progress of the day as well as the progress of projects. Online chat, instant communications, managing bank accounts, connections with social media remain the most popular ways to spend their valued time with their relations. The rates of other Apps are comparatively less but the progress and their brand identity are at admiring a level. 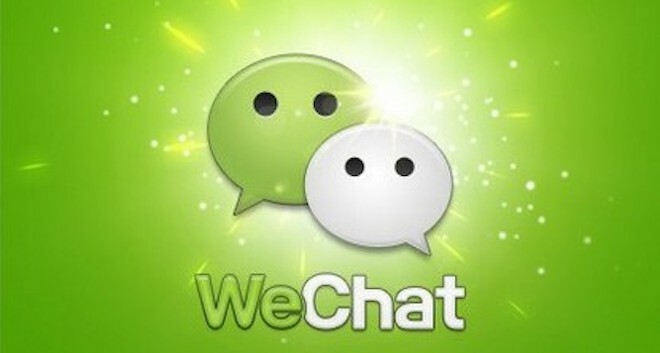 WeChat is installed in almost every Chinese cellphone and smartphone. WeChat is the undisputed leader. According to 2016 estimates, WeChat users have increased to 750 million and this is still growing. QQ App holds the second position due to the hugely popular messaging app. It is known as the most popular communication tool for desktops and a well-known Chinese internet brand. Lots of QQ App users have shifted to WeChat but the ratio is still amazing in people above 50 years of age. 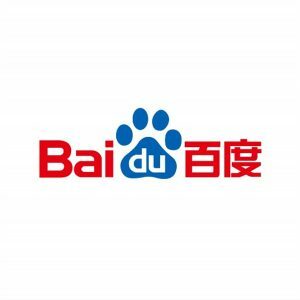 Baidu is covering almost 65% of the desktop search market in China. Mobile Baidu comes in third as the largest mobile function used in China. 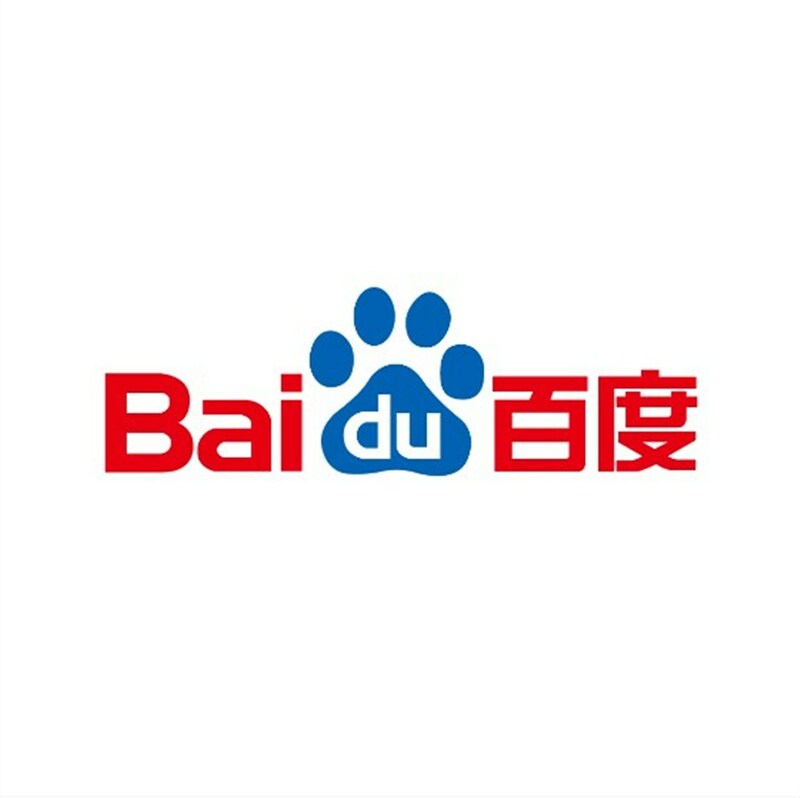 Baidu Mobile has many built-in features which are fast, accepts multi-input modes and boasts a multi-stylized design App. 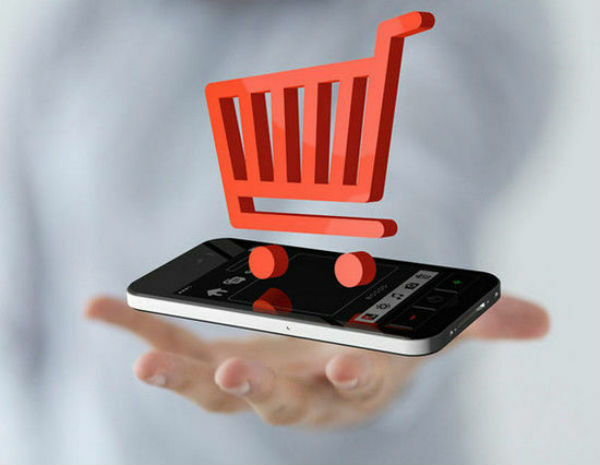 Taobao App is one of the most popular Chinese Apps which is famous due not for chatting and searching the mobile net but making e-commerce purchases from other buyers. It is the favorite pastime for millions of people and it is a highly addictive App. Chinese people use the App during their shopping, eating, riding a subway or even driving. 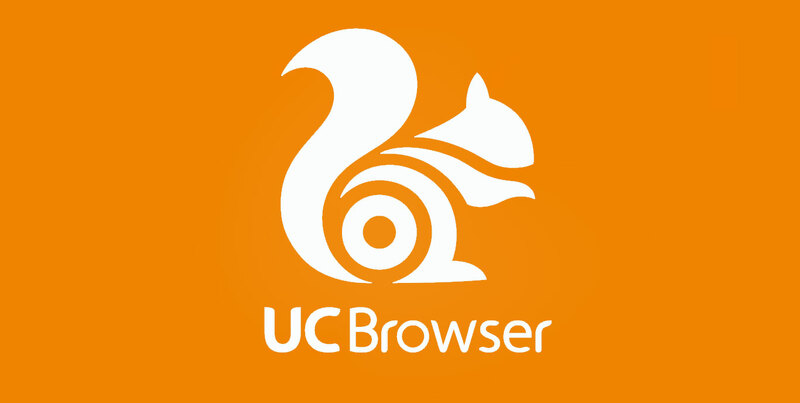 This App is developed by UCWeb and known as UC Browser in China. This is the product of a Chinese mobile internet company having almost 600 million active users and a majority in China. 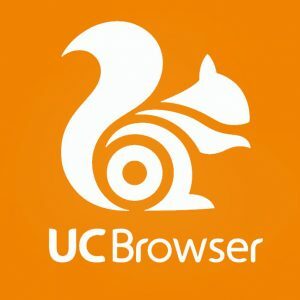 US WeB Browser is still on top in China due to its user-friendly features. 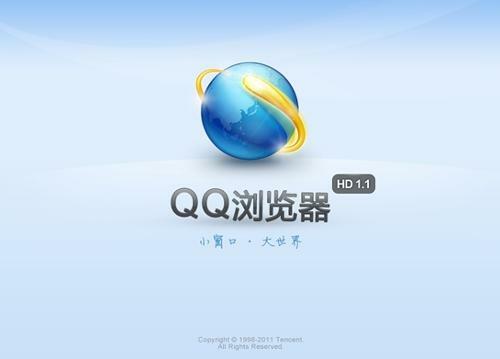 On the mobile platform, QQ Mobile browser comes in at sixth position in China. Tencent has been leveraging their browser app installation using their other popular platforms for continued growth. Chinese video lovers use Tencent Video, another popular activity for mobile users. QQ Video App is ideal for online video watching and watching of every type of videos. Youku App is the most successful Chinese video platform which obtained the Tencent video app. Tencent App can be installed for watching online TV shows, Dramas, Stage Shows Live Streaming, TV Soap Operas, TV Games and all other types of video streaming. 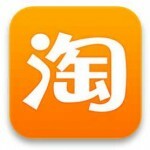 Sogou Mobile Input is the most popular Chinese input software and is popular for search engine techniques to properly adjust the top keyword analysis and phrases on the internet. It is recommended for Android and iOS Devices, it is offering dozens of colorful keyboards with hundreds of popular emojis stickers, emoji icons remain very popular amongst Chines mobile users. 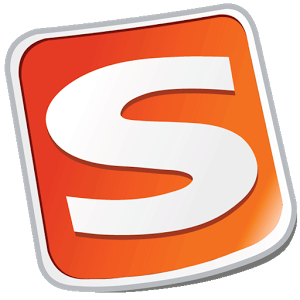 This app is popular, it serves as an antivirus and memory management app. 360 Mobile security is recommended for Android devices and suitable for iPhones as well. 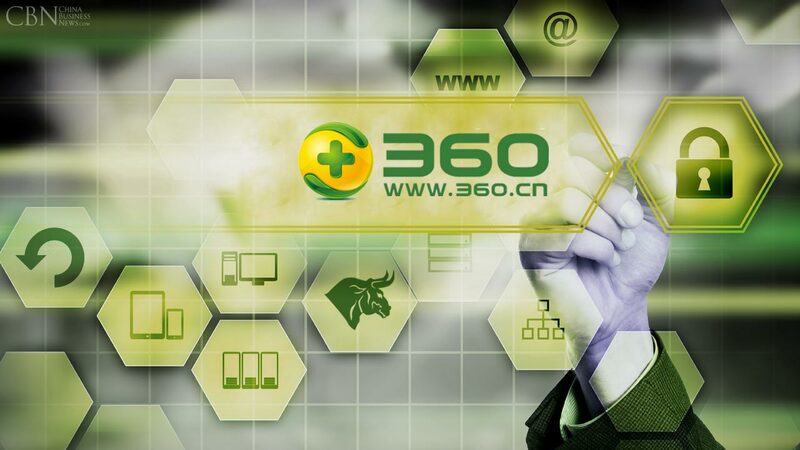 Qihoo developed this app and it’s also known as 360 searches. 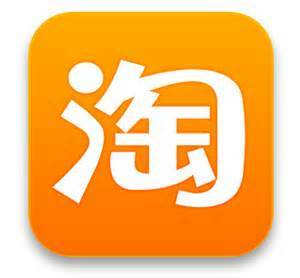 YouKu app is the largest video hosting platform and the most famous video mobile app in China. Youku has largely cleaned up its act and now claims to only host legitimate content. Youku monetizes video ad revenue, subscriptions and original content. 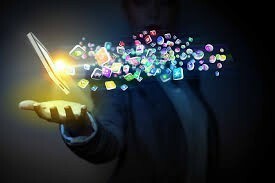 We can help you with App development, App promotion and help you to get Users. Contact us if you have a serious project.